Holiday treats are the best, especially when they are homemade. 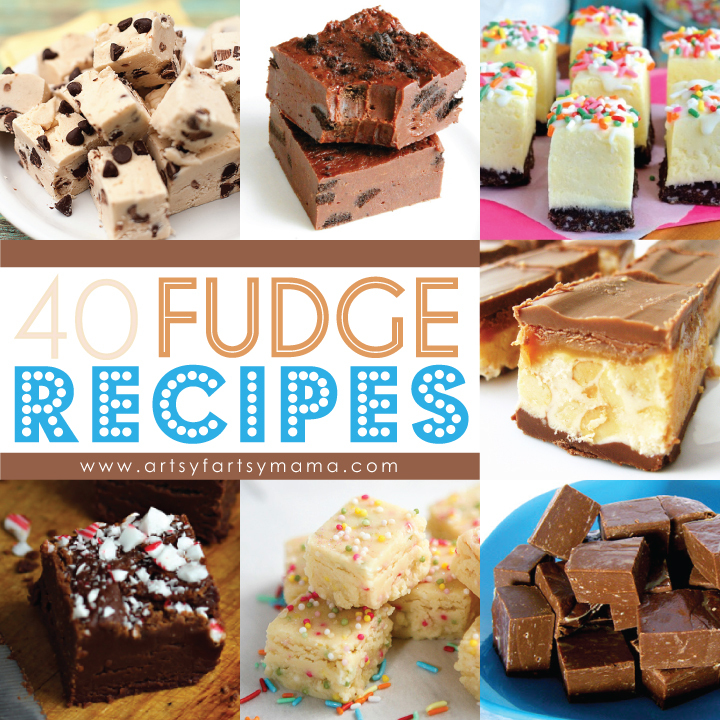 Fudge has a reputation of being difficult to make, but today I'm sharing 40 fudge recipes that are super simple and sinfully delicious! 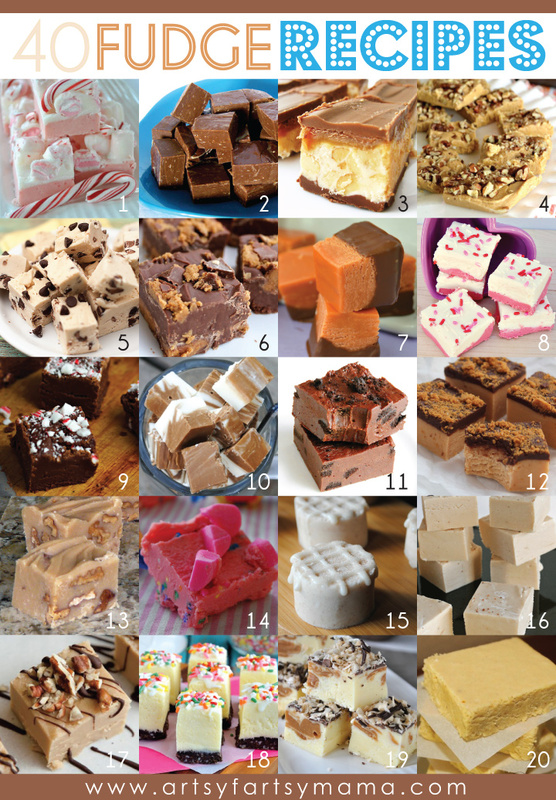 Any of these flavors would make great gifts for friends and neighbors, or will make you the biggest hit at any holiday party! Oh they all look so good, I can't chose which one to try first! 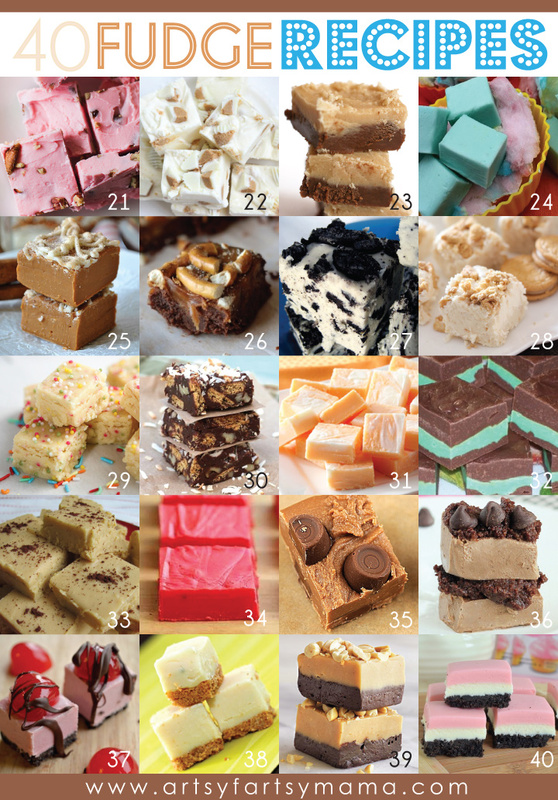 Thanks for including my Cotton Candy Fudge. Oh my Goodness..I have made 2 of these recipes already and they are AMAZING! !